Pleasington Golf Club is regarded as one of the premier inland golf course in the North of England having hosted many prestigious events during its illustrious history which dates back to 1891. The golf course is simply stunning, set in 142 acres of picturesque countryside in the rural village of Pleasington. 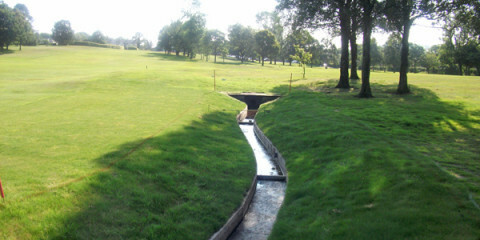 Originally designed by George Lowe and later extended by Sandy Herd the layout offers the golfer a unique challenge with a wonderful variety of holes. 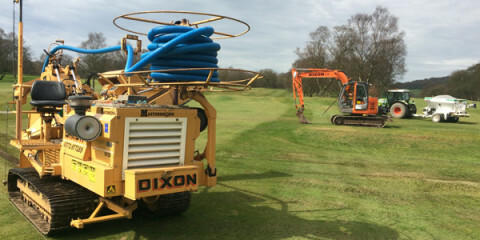 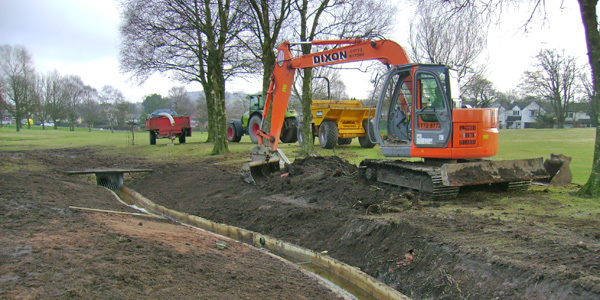 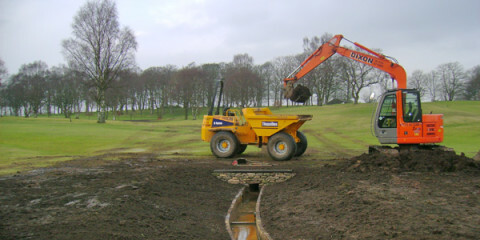 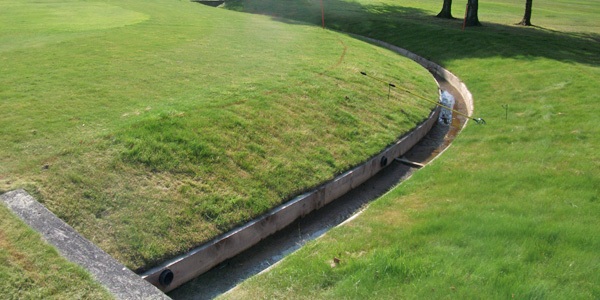 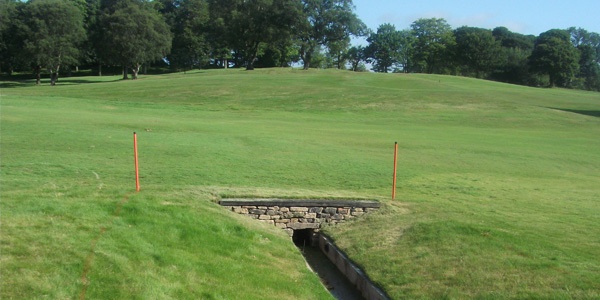 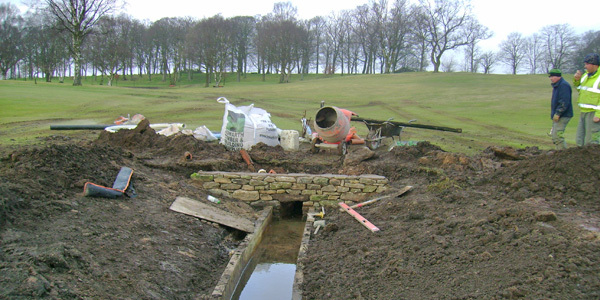 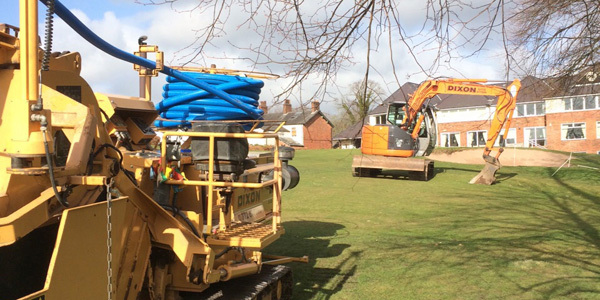 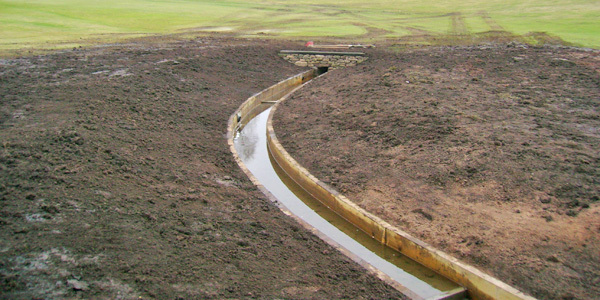 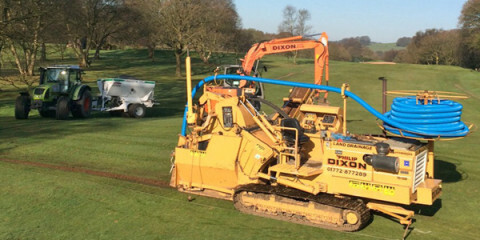 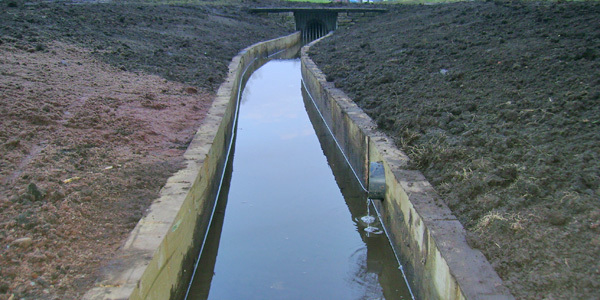 We continue to assist the green keeper with drainage improvement works, maintenance and other tasks at the prestigious golf course.